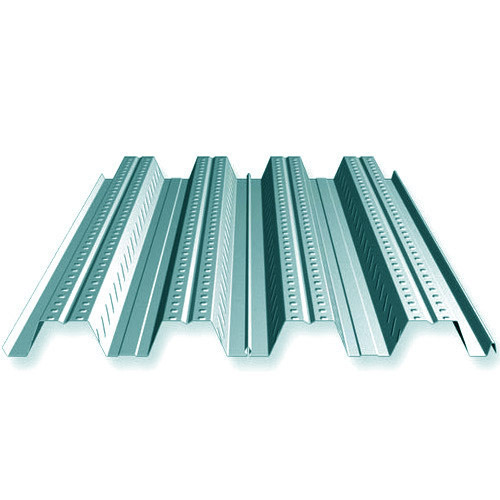 Our company develops finest Steel Deck Profiles Sheets that is extensively installed in office buildings, warehouses, commercial buildings, power plant buildings etc. We manufacture these kinds of profile sheets from high grade stainless steel metal and galvanize with zinc in order to achieve excellent resistance against corrosion. 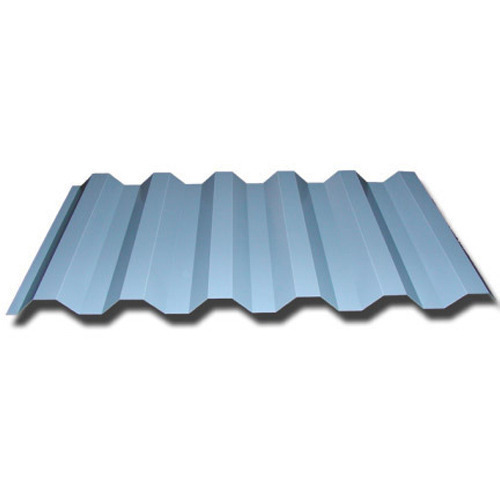 These sheets are suitable for use as both permanent as well as work form with easy installation. Our sheets do not require any additional support for installation. We are engaged in offering supreme quality Composite Metals Deck Profile Sheets that are widely used for the purpose of roofing and cladding in railway platforms, bridges, super markets, storage facilities, mezzanines etc. The sheets are developed using corrosion resistant stainless steel, which are highly durable and are easily installed. 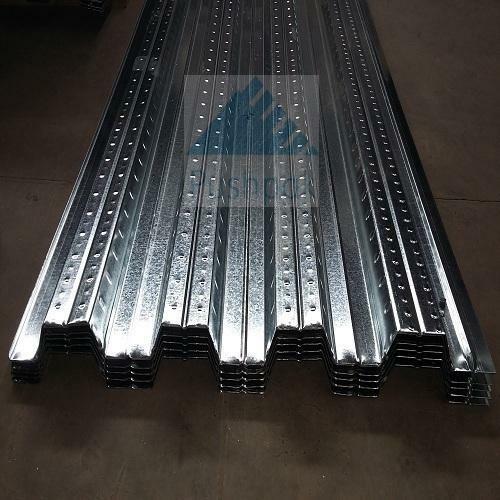 These are steel deck with ribbed profile, which join with concrete slab and mutually form portion of the floor structure. We are offering quality tested range of Composite Deck Profile Sheets, which is extensively installed in architectural panels, warehouses, high storey buildings and office buildings. We make these sheets available in both standards as well as with customized specifications to clients. These are widely demanded for their superior durability, strength, thermal resistance and anti reflective properties.